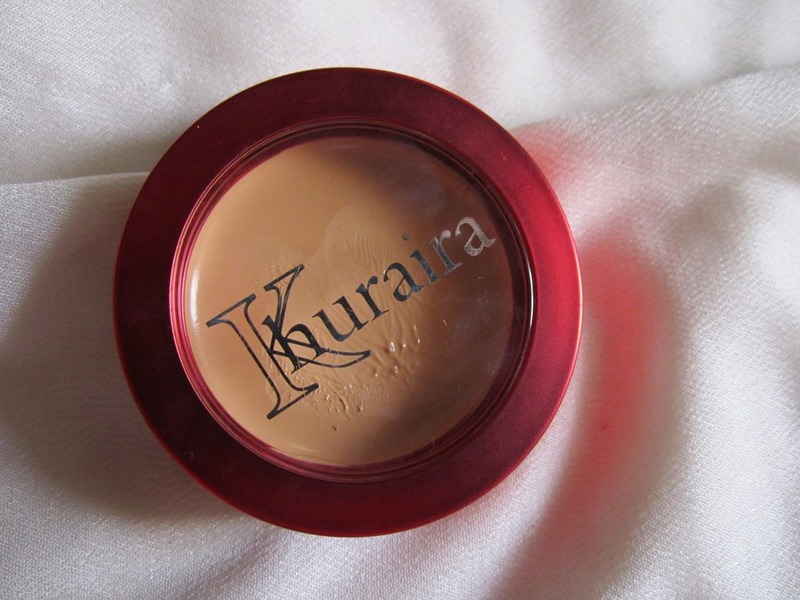 Seriously,I am hooked to this concealer!!!! 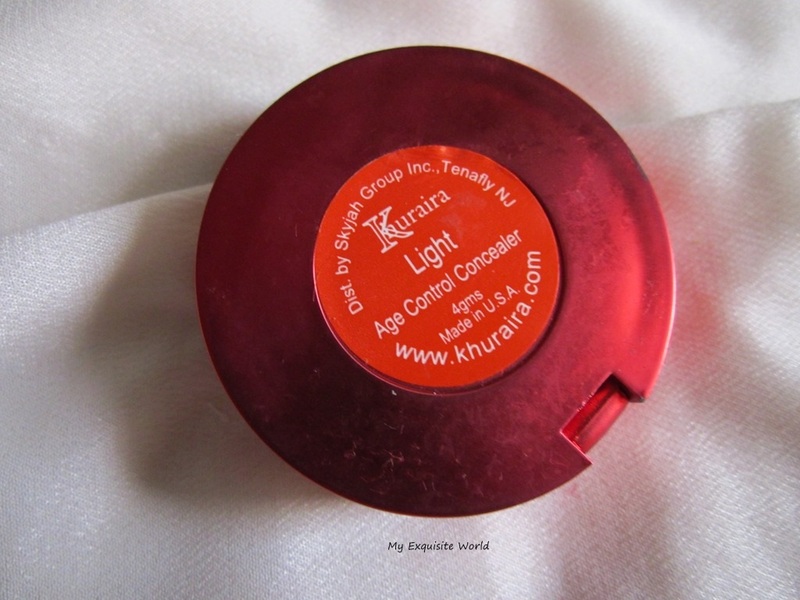 The shade-Light is a tad bit light for my skin tone but it adds a lot of luminosity to my under eye area. 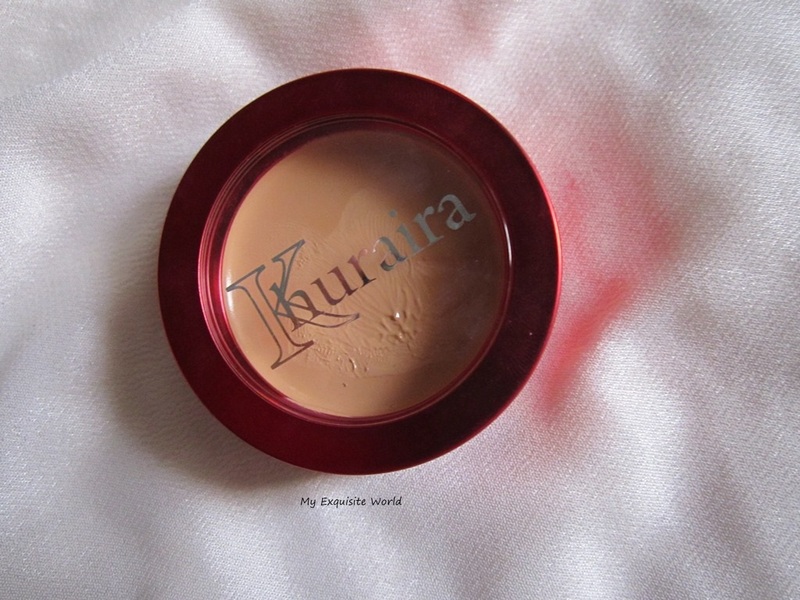 It is very pigmented considering it is a cream concealer.I am very happy to have this with me!!! I am testing this currently and so far,I am very happy with the concealer.Detailed review will be up in a few days! !